BEST UNIT IN 9600 BUILDING!!! 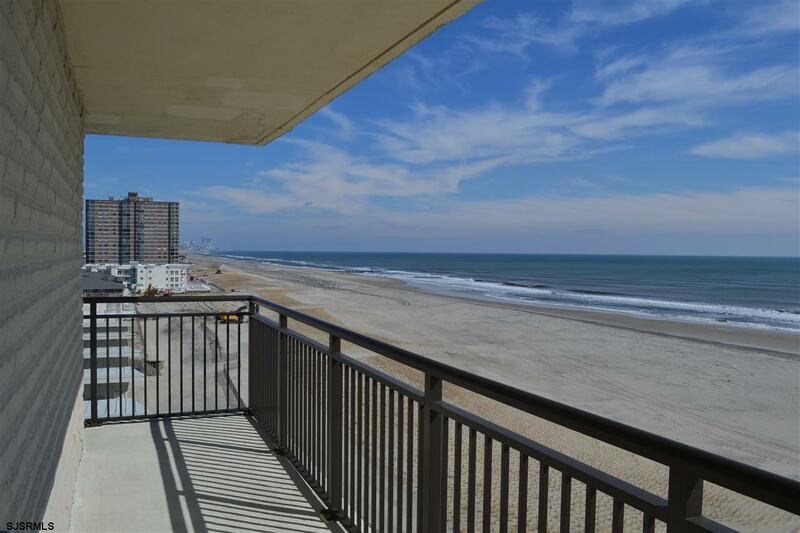 DIRECT OCEANFRONT CORNER WRAP UNIT!!! 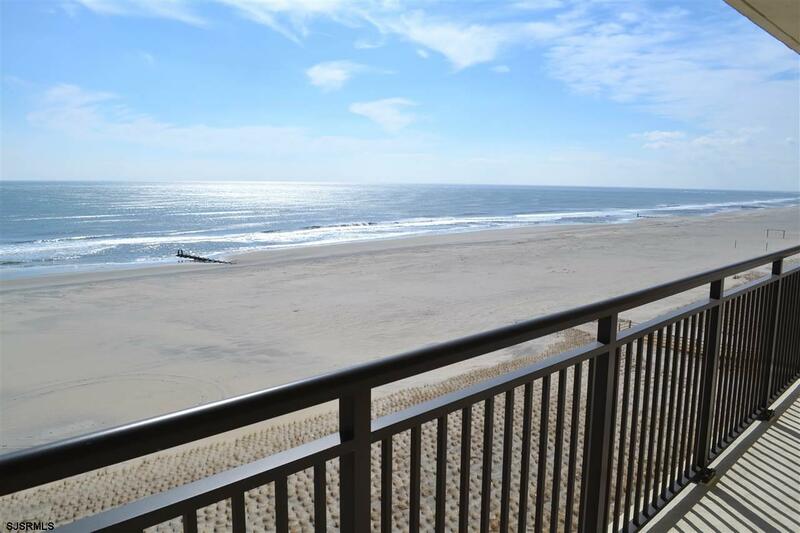 Facing north and oceanfront, this two bedroom, two full bath condo boasts spectacular water views!!! 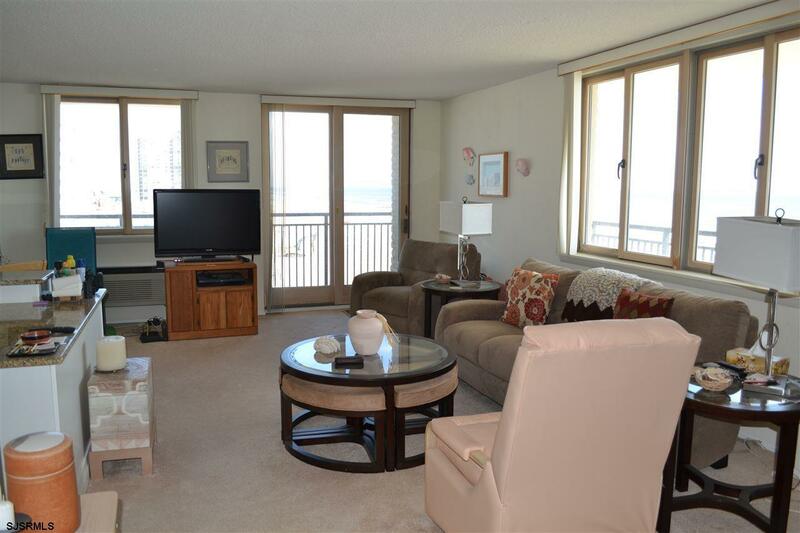 Spacious living room and dining area. Master bedroom suite with more ocean views and private bath. There is a second bedroom and hall full bathroom. Laundry room with full washer and dryer in the unit. 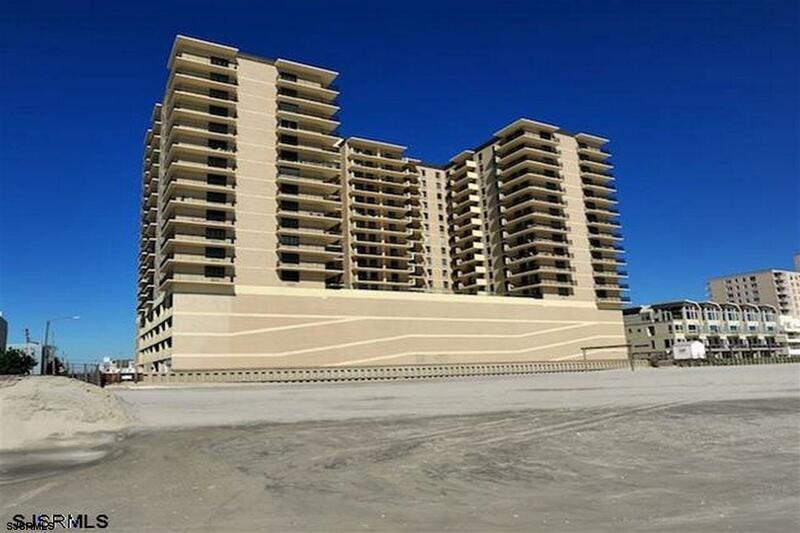 The building offers a beautiful lobby, a beachfront pool, exercise room, 24-hour security, parking and clubroom and fabulous location to walk to shopping and restaurants.